High resistance to impacts, abrasion and wear. Energy CF rubber gym flooring is specially designed to those areas that require higher cushioning. It is manufactured with more quantity of raw material, and it is subjected to a greater pressing, which makes it a dense and highly resistant flooring. It is also a safe ground against rebounds of heavy objects like disks or weights. These solid recycled rubber tiles are a homogeneous soil suitable for heavy wear areas. The Energy CF tiles can also be placed outdoor, since the binder used is prepared for it. Durability, flexibility, safety, comfort, sliding resistance and aesthetic appeal make Energy CF the perfect solution for bodybuilding or cross training areas. This innovative surface has excellent acoustic insulation properties and is long lasting. 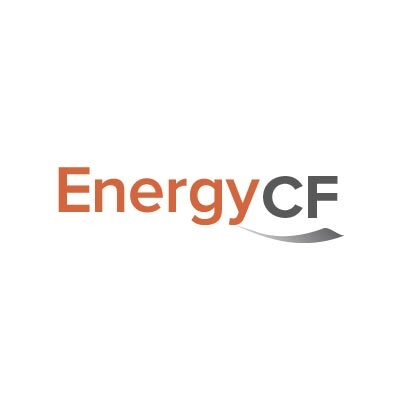 Flexibility and permanent resilience are the main characteristics of the Energy CF floor. Safety is the number one concern for Energy CF rubber floors: it offers excellent slip resistance. Energy CF 20 is a rubber flooring suitable to install in bodybuilding or high-intensity fitness programmes areas. Available in tiles (100×100 cm) and 2 cm thickness. 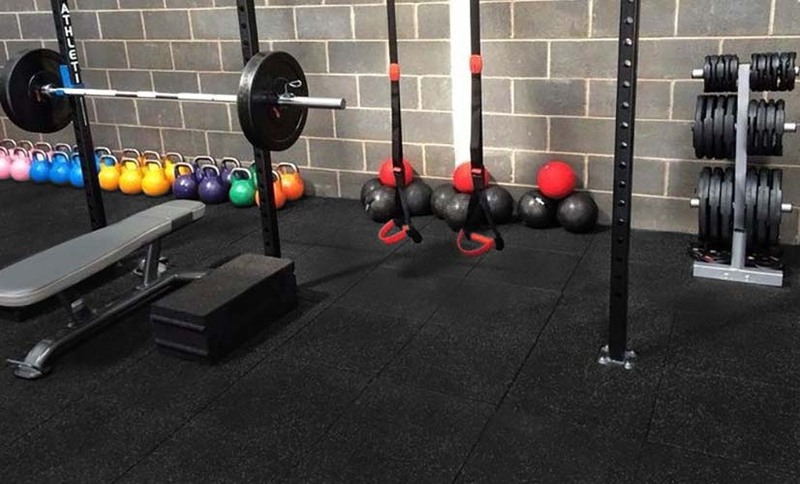 Energy CF 40 is a recycled rubber flooring to install in high-intensity fitness programmes or bodybuilding areas. Available in tiles (100×100 cm) and 4 cm thickness. Install Energy CF flooring on a dry, levelled, rigid and clean sub-floor. Place the tiles side by side covering the entire surface. They can be installed in a floating way, gluing only the perimeter or all the tiles, depending on the use that will be given to them. Allow the adhesive to dry for 24 hours. Energy CF tiles require no specific maintenance, more than regular cleaning. It can be done with a vacuum cleaner to remove dust and dirt. Then mop the floor only with water, or use a mix of water and neutral detergent diluted (50: 1). No abrasive or aggressive chemicals may be used. It is advised that the mop used for this floor, should not be used for any other, as they may contain residues that damage the rubber.